Stories of secrets kept and told, of coming of age at any age, of love and its many facets. 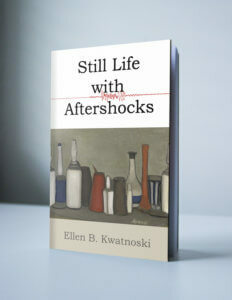 Welcome to Ellen Boyers Kwatnoski’s website – stories of secrets kept and told, of coming of age at any age, of love and its many facets. The novel was one of 50 semi-finalists out of 5,000 entrants in the 2012 Amazon Breakthrough Novel Award Contest. 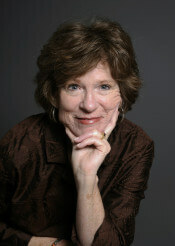 Spend a few minutes browsing the site to learn more about Ellen and her writing. Read an interview with Ellen. 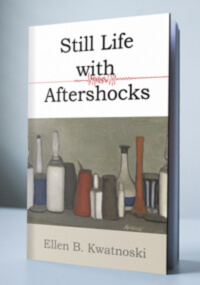 Read a recent review by Publisher’s Weekly, or visit Ellen’s blog, where she shares her experiences and sources of inspiration.